About Us | Dallas Injury Attorneys | Juan Hernandez Law P.C. About Juan Hernandez Law P.C. Let the law firm of Juan Hernandez Law P.C. make a stand and fight for your rights when injured in an accident. When you are in search of a personal injury attorney, it is essential to contact a lawyer who is extraordinarily gifted to ensure that justice is served. Since personal injury cases tremendously differ from one another a resourceful, creative team of lawyers is imperative in legal representation. Contact us today! 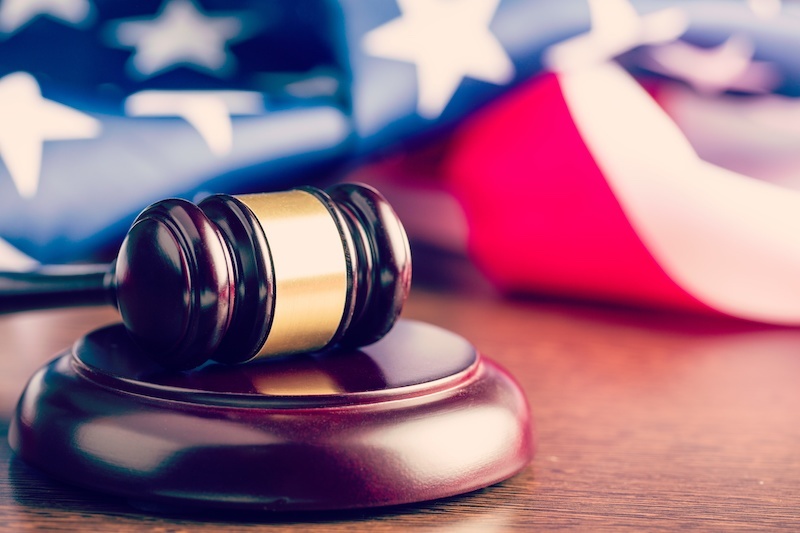 Many cases may be settled before a trial occurs; nonetheless, when a case does go to trial you need a team of experienced trial attorneys with successful histories to represent you and your loved ones. Without legal representation, a potential settlement may be a significantly lower than it would be without the support and knowledge of the attorneys at Juan Hernandez Law P.C. Corporations and insurance companies attempt to pay the lowest amount possible in order to ensure the success of their own company. Defend you and your family from further damage by contacting Juan Hernandez Law P.C. where we will discuss your case to ensure you receive the assistance and settlement you deserve. There are numerous advantages of having an experienced team of lawyers settle your case. In a time of difficulty a steady, guiding hand can offer you and your loved ones a peace of mind both financially and emotionally. When you are facing a personal injury case, you have already suffered enough, having someone on your side that will go above and beyond to ensure that justice is served while obtaining a fair compensation is crucial in closing that chapter of your life. The support of a sympathetic and qualified attorney can relieve much of the stress associated with your personal injury case. This will allow you to focus on what is really important, your recovery. Contact Hernandez Law P.C when seeking a qualified, sympathetic lawyer for all personal injury cases. Attorney James P. Browning Jr.
"In addition to managing the firm, clients can easily have access to me, in person, via phone or via..."
"It is very important to me to not only counsel my clients in areas that are very complex, but..."